All artists experience a point where they either have to stop messing with a work, or risk ruining it. Knowing when to say “It’s done.” or “I can’t make this any better.” is never the same. It is different for each project. I have found it is easier sometimes to be making something for someone else and let them say when it is done. It takes a certain amount of energy expenditure to make the design decisions, if that makes any sense. I have been working on a couch texture and I have gotten there I think. I took care of some realism detailing and now I am creating the color/pattern schemes. It will soon be ready for animation work. This will, of course, introduce a whole new slew of ‘when to say when’ moments. Bear with me. I’ll get you a place to sit down soon. I think it was my friend Tina who came up with the idea of making a special version of the Berlin chair with a cowhide as design. Ivanova did a great job with the texture. already her first shot was quite impressive, but the final version I saw today really stunned me. The work on the Berlins progresses nicely. We now have 11 versions, and lots of ideas for other designs. 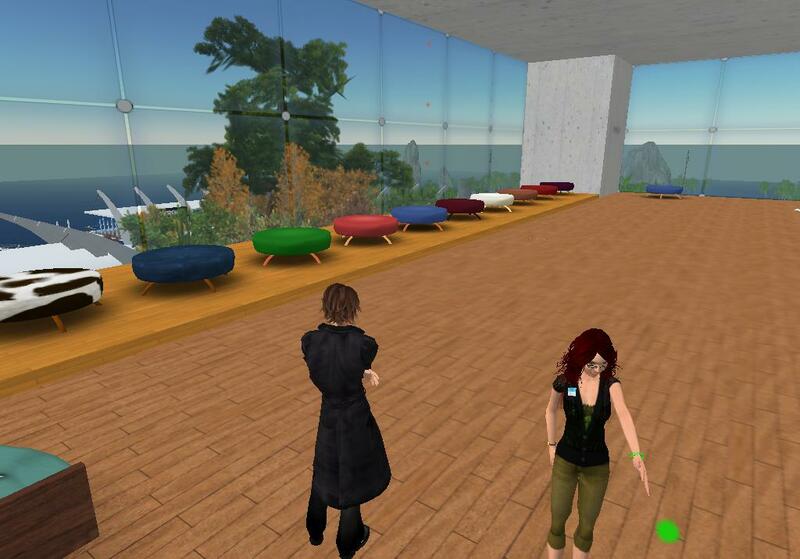 Just as I was working on the sitting anims for the Berlin chairs and needed to look up something ont the SL wiki, my feedreader announced a new video tutorial by Torley Linden on – guess what – animations! Our goal for GREENE concept furniture is to be different from other manufacturers. This not only goes for Invanova’s designs, but also for the animations inside our products. Even though the animations sold by Pillow Talk or Bits’n’Bob are among the finest available in SL, it can get boring to see the same poses over and over again. That’s why poses for GREENE concept furniture get developed from scratch, instead of resorting to stock poses. We also decided to have the overriding priority of the animations set low, in order to allow the typing animation to still be visible. Especially for the “social furniture”, that allows to sit multiple avatars for meetings or gossiping, the typing animation is an important visual clue. Those who don’t like it can easily turn it off within SL. Obviously, the beta grid was not created to be a free for all, play money upload sim for testing our creations. I believe it was created as a server and viewer test environment. 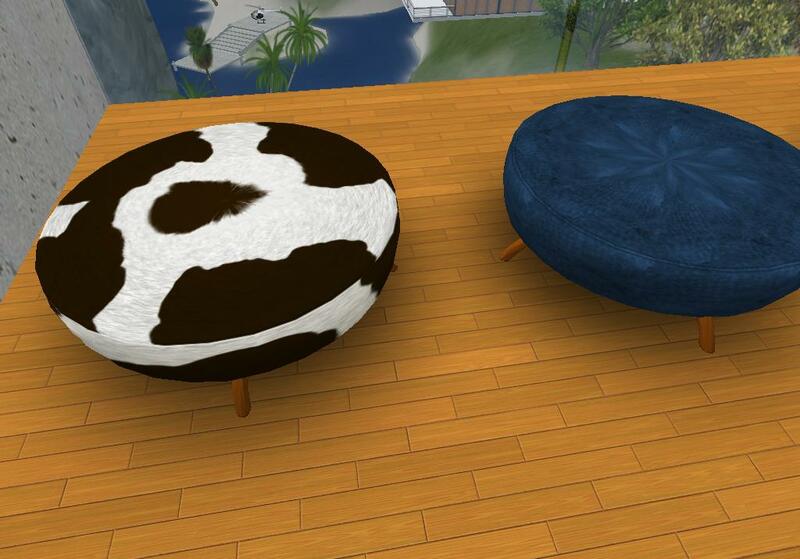 We are making furniture for Second Life. We’ve made that clear. 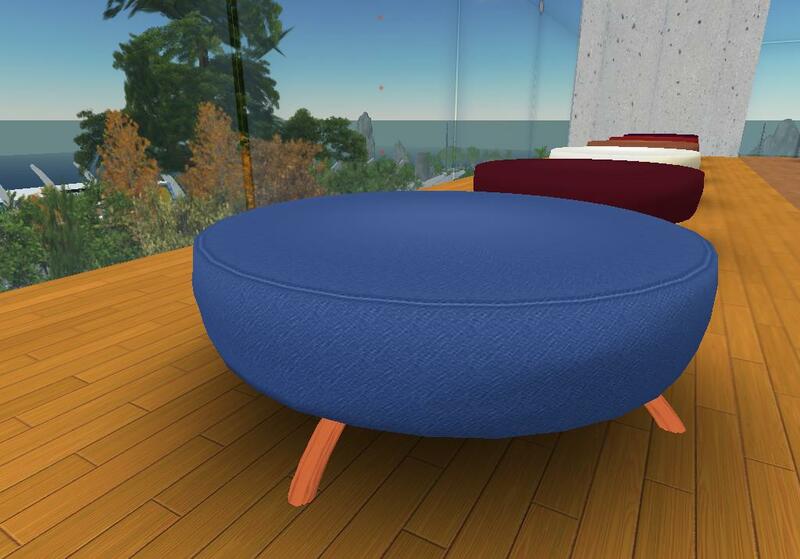 Unsurprisingly, in the beta grid I have seen names I have recognized from other SL furniture businesses. Upload fees do add up after a while and the beta grid is a great place for our team to meet and critique design ideas and decide if they warrant further exploration. Granted, by that point the time to create a prototype sculpt has already been spent. But let’s face it, sculpting design ideas and texture creation were already play time for me anyway. There is a breaking point there somewhere that in rl would equate to billable hours, but I don’t know where it is. Peter has to put some effort into keeping me on task. But I do feel compelled to explore, however briefly, new ideas. There will be plenty of obvious things, things that make the difference between what people will like and what they will not. But after a certain point, there is no accounting for taste. Certainly the goal is to appeal to the widest audience possible, but it is my wish to make a little room for the eclectic.